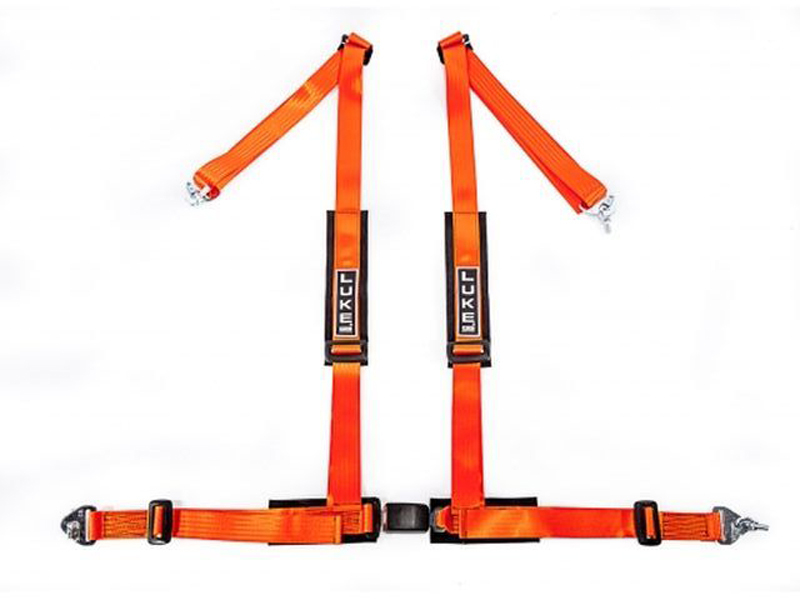 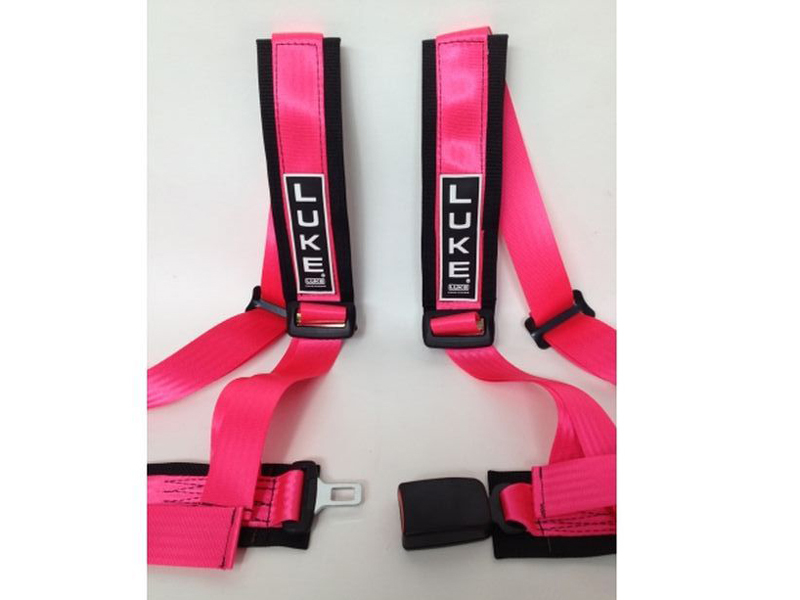 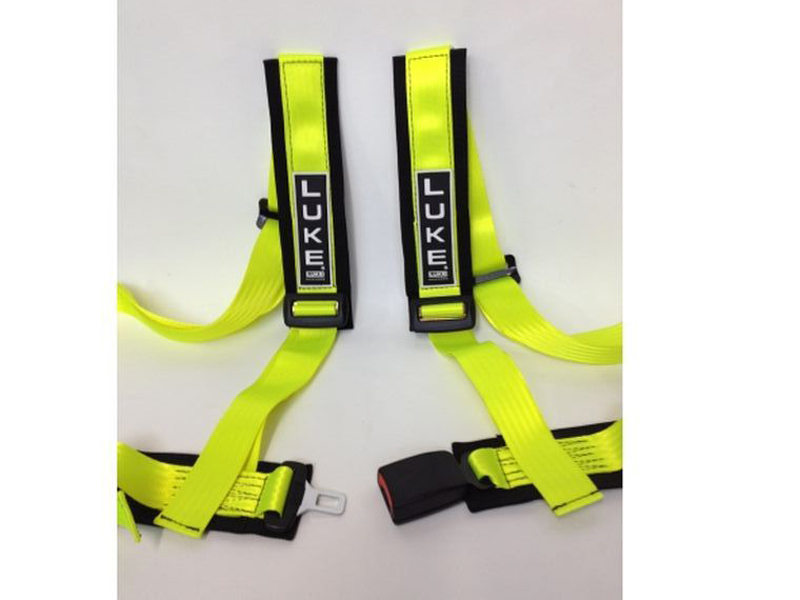 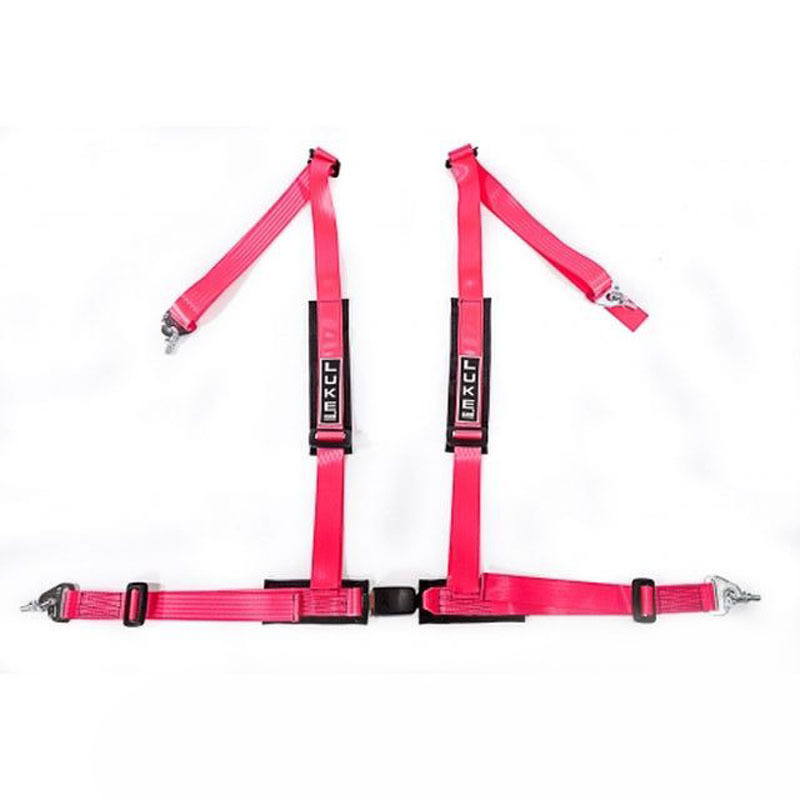 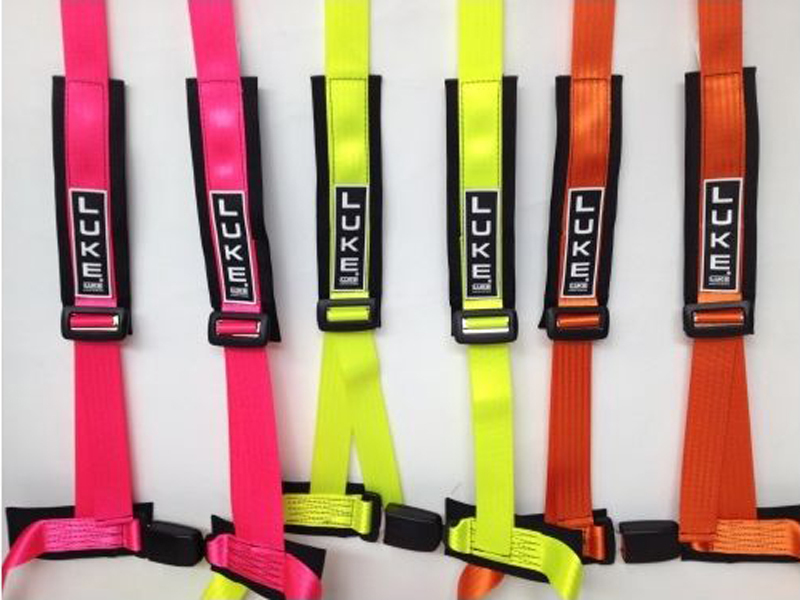 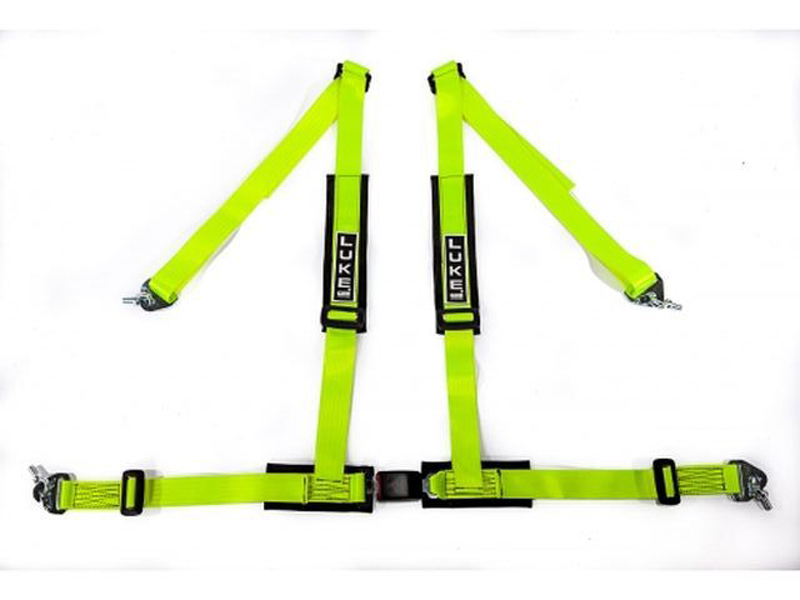 The KAOS range from Luke safety belt solutions, currently in three colours, Luminous Yellow, Orange and Pink. 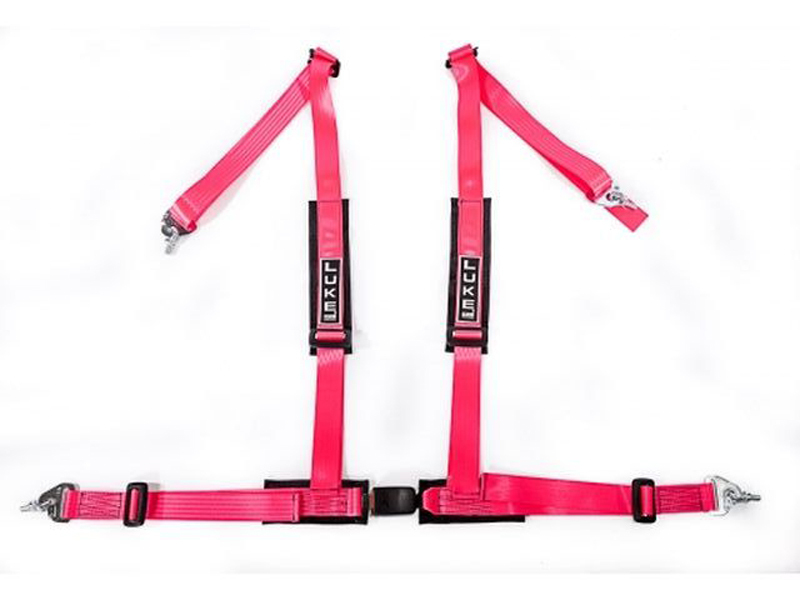 This range is made from 50mm webbing and comes in 4 point application. 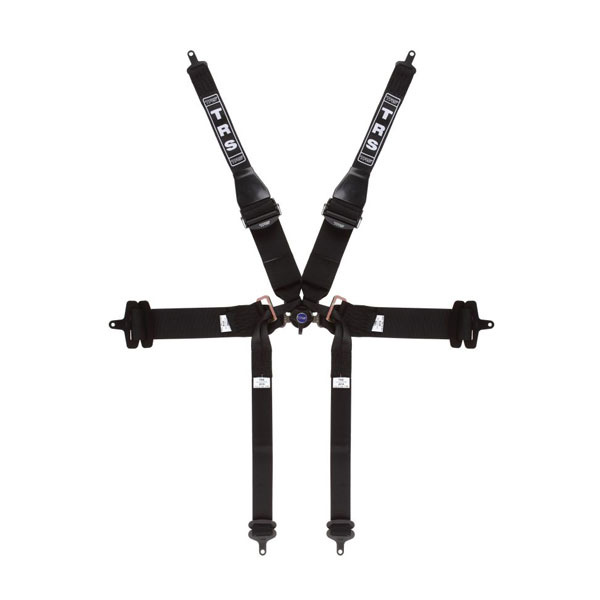 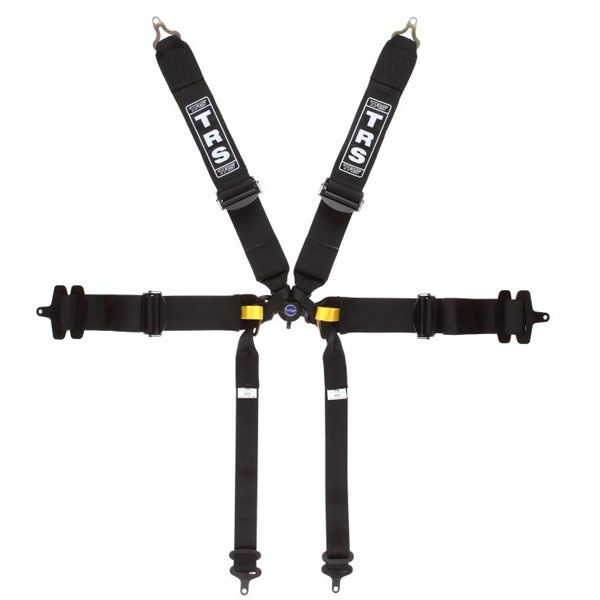 Designed for sports road and track day cars where FIA homologation is not required. 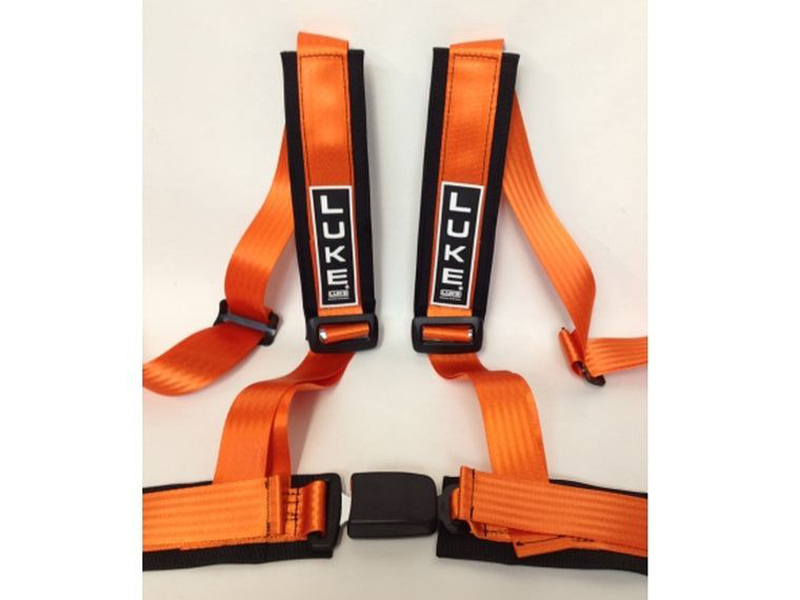 Fully adjustable on both the lap and shoulder straps. 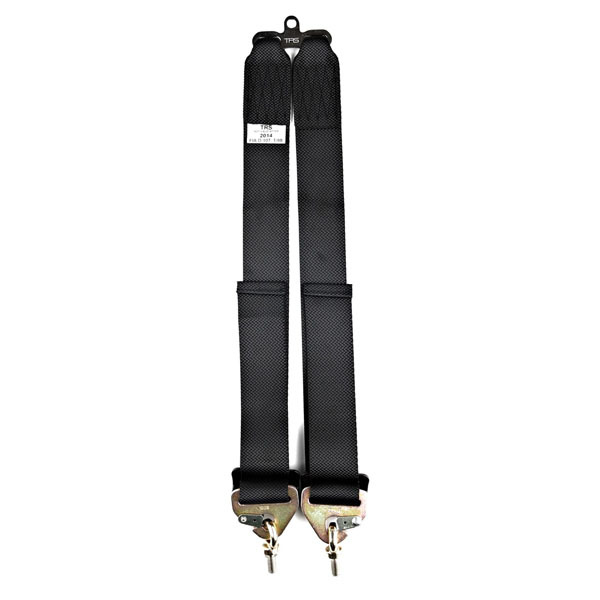 Supplied with easy fit snap hook system and eyebolts.